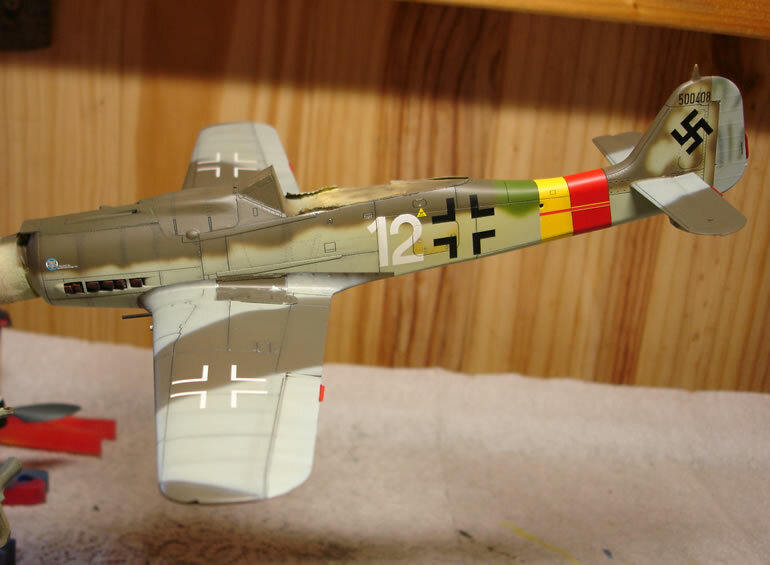 After my HobbyBoss 1/48 scale Ta152 C-0/R11, here is my latest build. 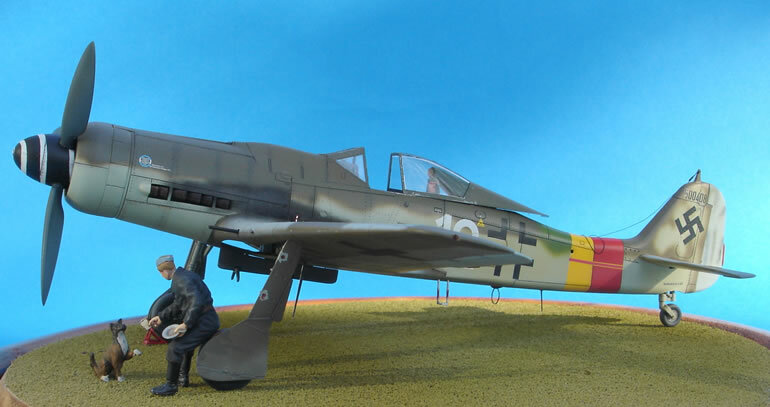 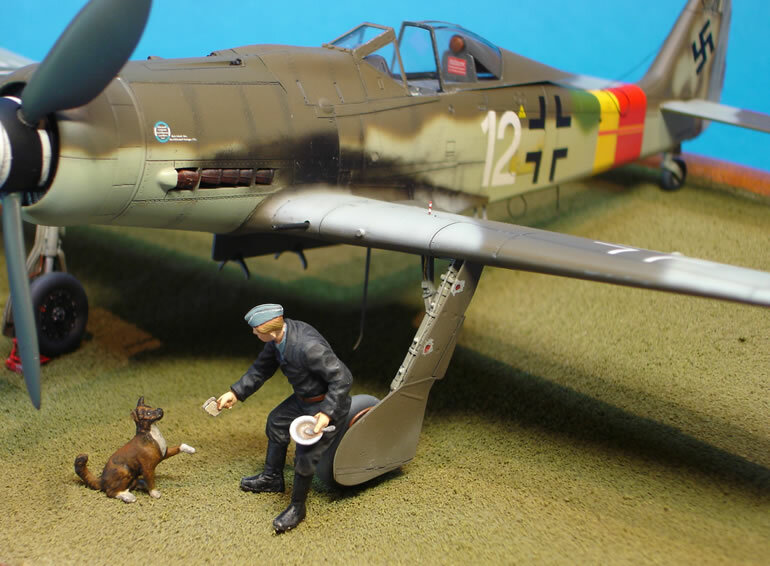 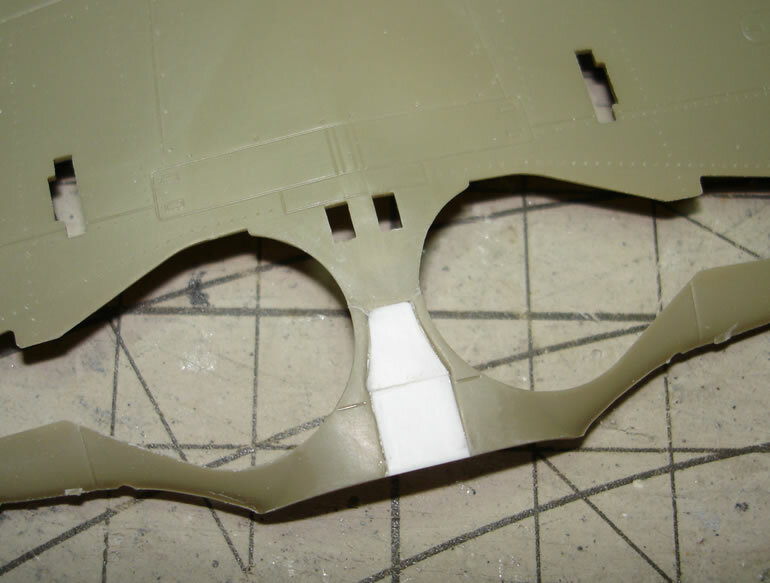 It is the Eduard 1/48 Focke Wulf 190 D9. 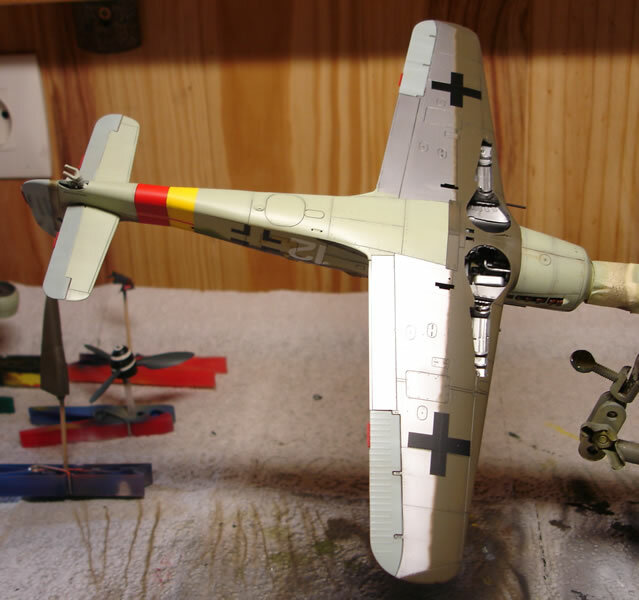 This is my interprétation of the White 12 from 5./JG 301. 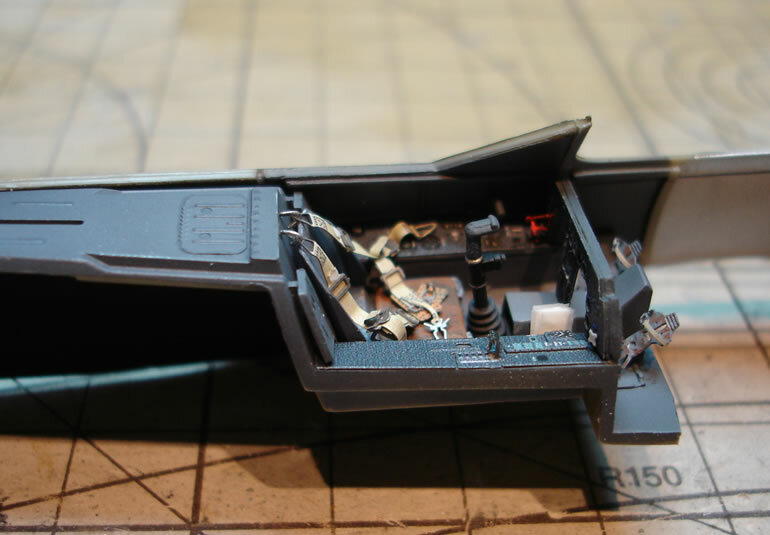 It is built straight from the box with two ICM figures and a scratch built wheel yoke. 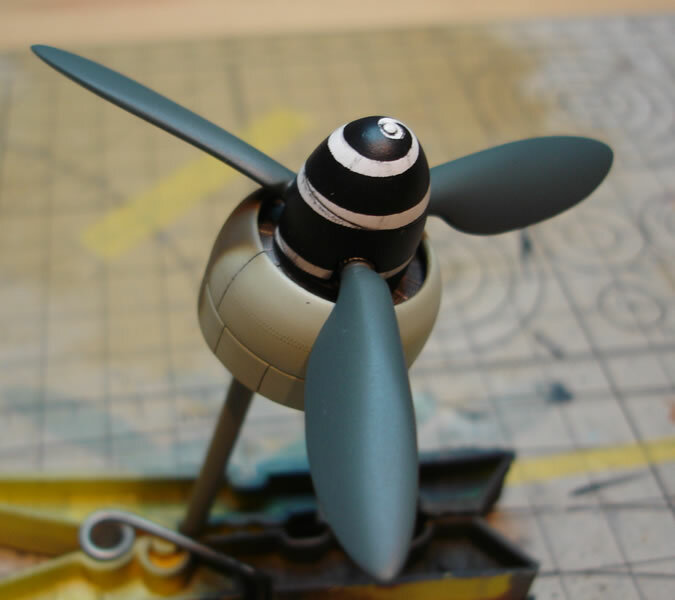 I have modified the propeller and the underside center wing for a better look. 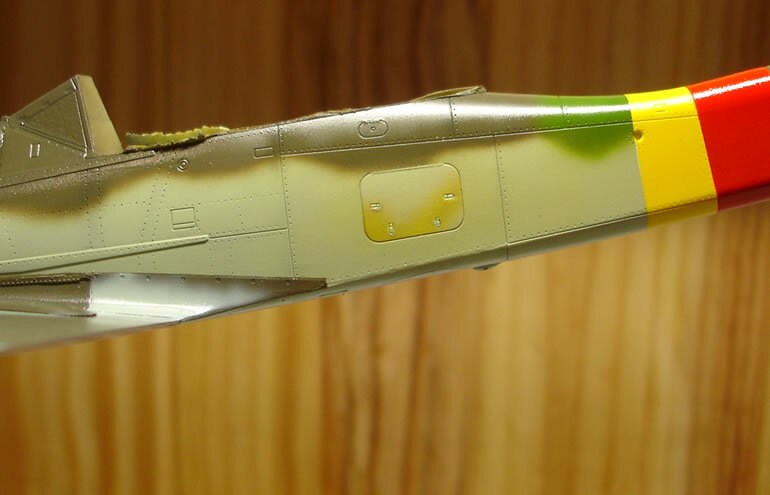 I painted it with Model Master, Aeromaster and Humbrol enamel paint.